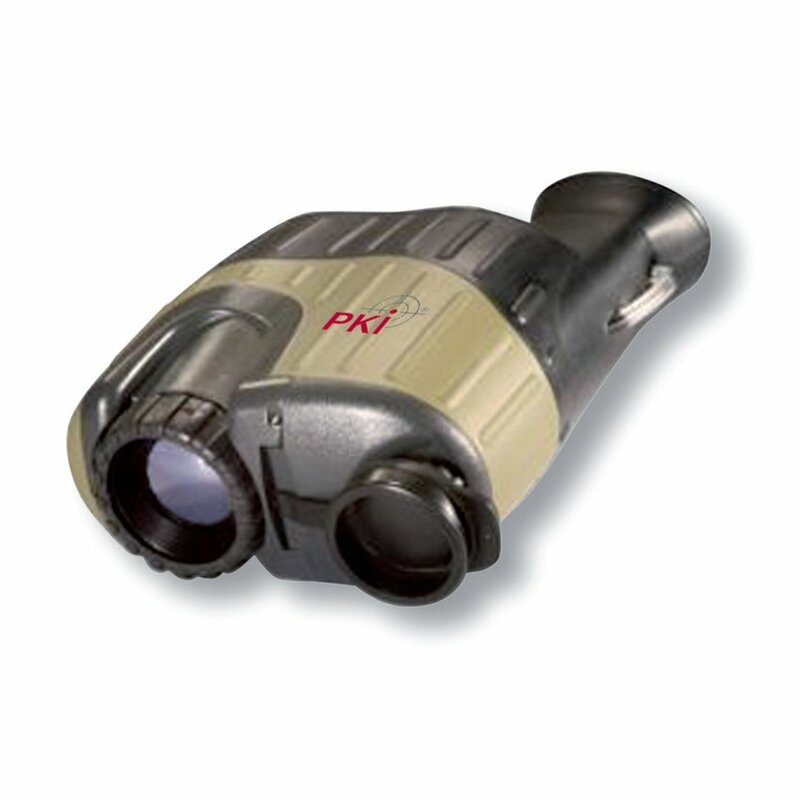 This handy thermal eye camera is perfect for remote monitoring, safety engineering, hunting and nature. Its easy and comfortable operation with automatic mode and tuning for focus, gain, brightness and polarity are only some of its advantages. A search monitor is integrated. People can be detected up to a distance of 1500 m.